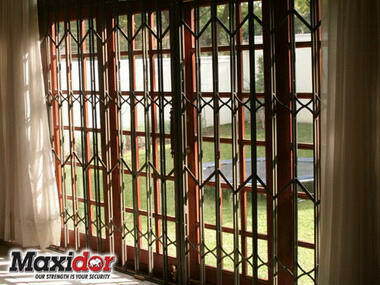 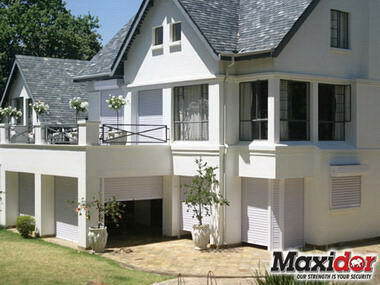 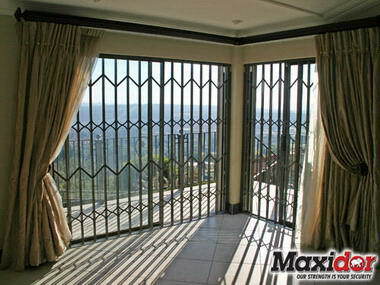 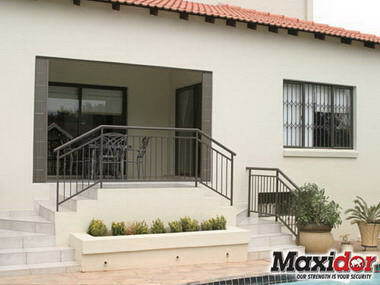 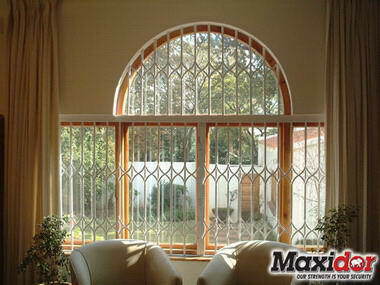 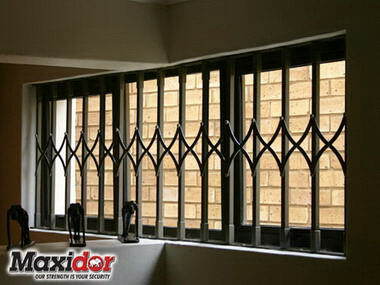 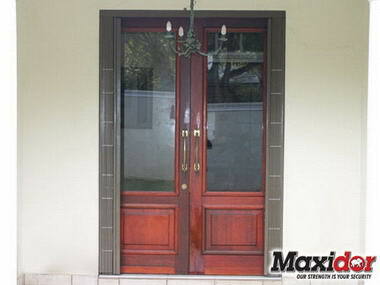 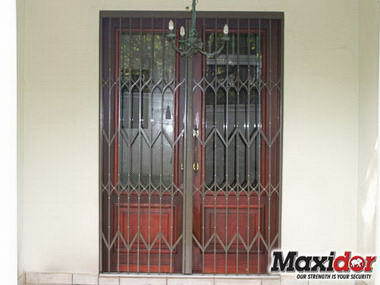 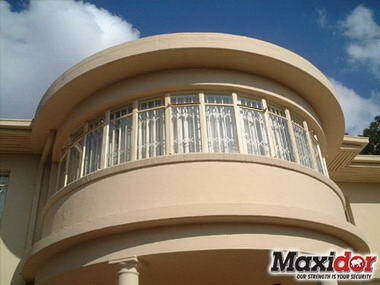 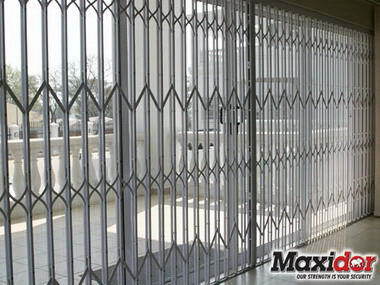 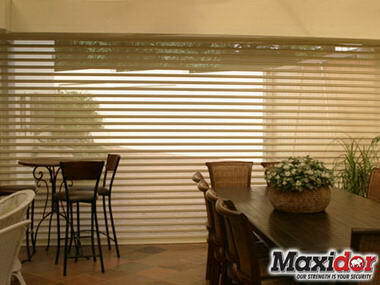 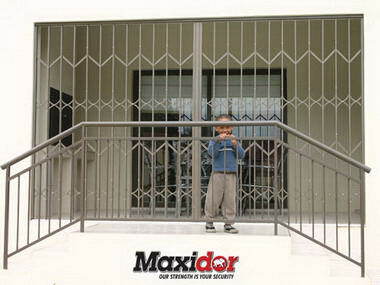 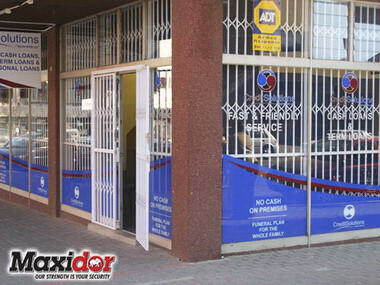 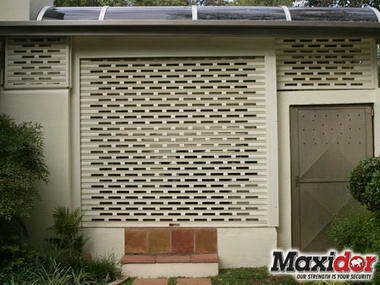 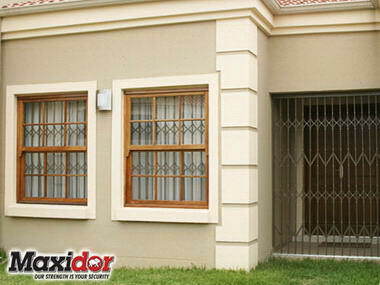 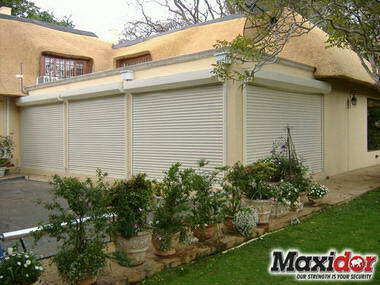 Maxidor – Home Security - Maxidor are specialists in physical security. 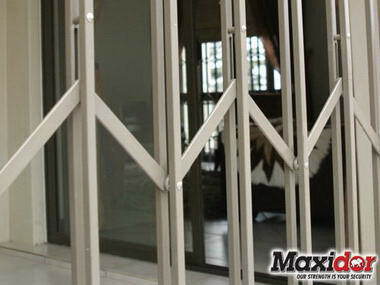 We manufacture a wide range of patented, custom-made physical security products for indoor and outdoor domestic and industrial applications. 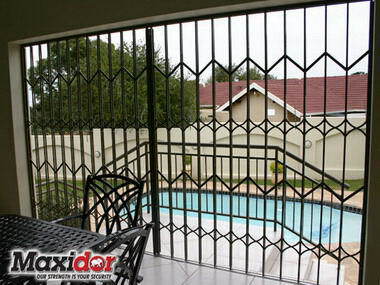 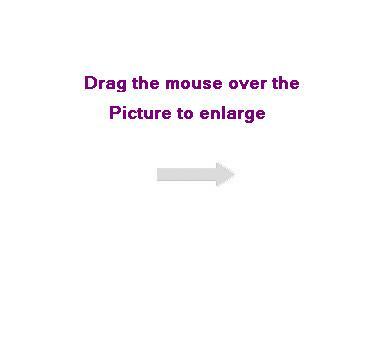 Our products are continually undergoing research and development as we strive to maintain our policy of service excellence.